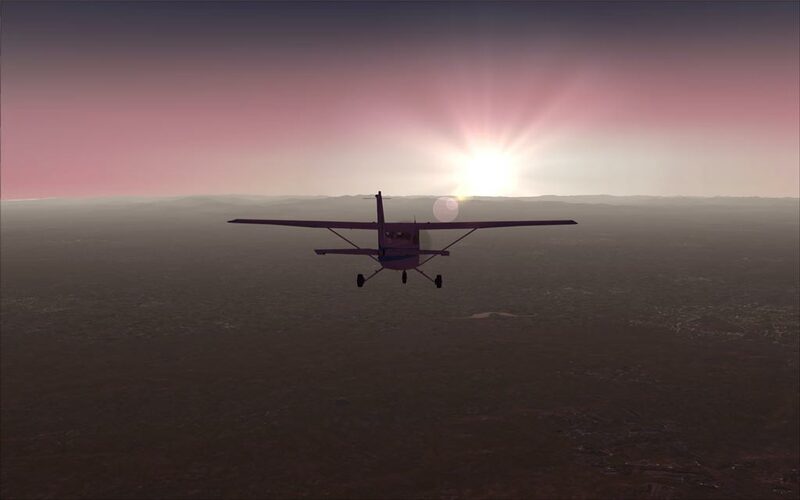 the issue is the FSX render engine does not understand 'brighter tropics' and Aces tried to hide that with completely washed out and over-brightened desert, savanna and mid east texture sets. You can also adjust the monitor brightness control a bit in the driver to compensate for the FSX lighting too its really a balancing act between ENB and driver control brightness that can be tricky to get right. Note that this mod may not work for all systems... do be sure to set the refresh rate for your monitor in the INI file as noted below. There can be several other reasons why this may not work for some systems. Drivers, OS, hardware can all play into the result. I removed the harder hitting performance features of this mod in the settings below as they may be great for artistic screenshots but to me offer little in the way of realism. The system/drivers in use will make the final call on performance and how it may change. Most find little or no perf loss. I have been getting a lot of PM�s asking for my ENBseries HDR Bloom settings. What I use you may not like. In my sim I do not like excessively bright sky, washed out relections on aircraft or very dark ground that is not true to real life. My settings for that tweak are designed to correct the lighting on the ground during the day, enhance and corrects ground lighting at sunrise and sunset and correct the level of light at night but at the same time compensate for the reduction so city lighting is rendered correctly and stars can be seen. They should compensate and correct the ground texture light 'bug' at night when cockpit lights are turned on. They will provide a natural �lift� in light to the horizon and to reflective surfaces as the sun rises and sets. 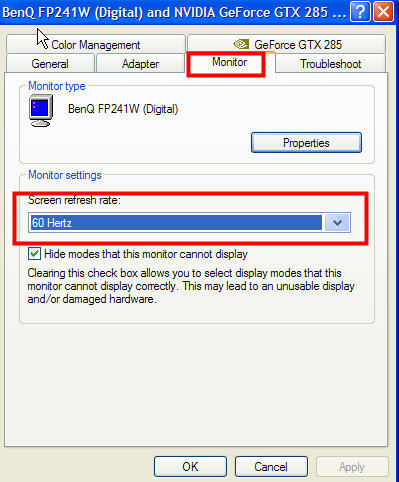 However ALL monitors are different and what I post may need to be adjusted to your liking or monitor but do not be hasty in making such changes as these settings work together for day and night and for dusk/dawn. Changing them too much may result in undesireable results especially at dusk/dawn. 2. Open the file enbseries.ini in NOTEPAD, go to the EDIT menu and select: SELECT ALL. This will highlight the entire contents. 5. 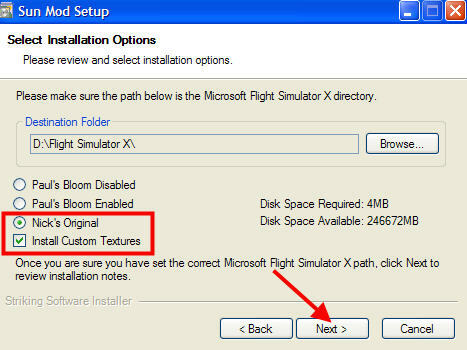 Place both the d3d9.dll and the enbseries.ini file in the MAIN FSX directory with FSX.exe and boot a flight. ON = The ground will darken somewhat.. how much depends on what time of day/year, weather and sun position. NOTE: If you see no change while switching this effect ON and OFF using SHIFT-F12 in FSX, something is not working right. ... the files may not be in the right place or the ini file edits were not made correctly. Be aware, I balanced these very carefully with other settings in that config and to produce natural changes in the sim. If adjustments are desired I would focus on the following, but do give the list I posted some hours of flying to be sure they need to be trimmed. The settings I posted should create some very awesome and realistic sunrises and sunsets without the excessive daytime bloom the default ini file creates and is difficult to tune out however the effects are not by any means limited to that time of day. Nick and Paul's Sun Mod.. the installer will allow you to choose which to install.. NOTE: This mod will overwrite any addon that changes the sun and its size/intensity but can be uninstalled/changed. If you use other addons that change sun be aware the they can overwrite the one in the package above if you change themes and do not disable sun changes. 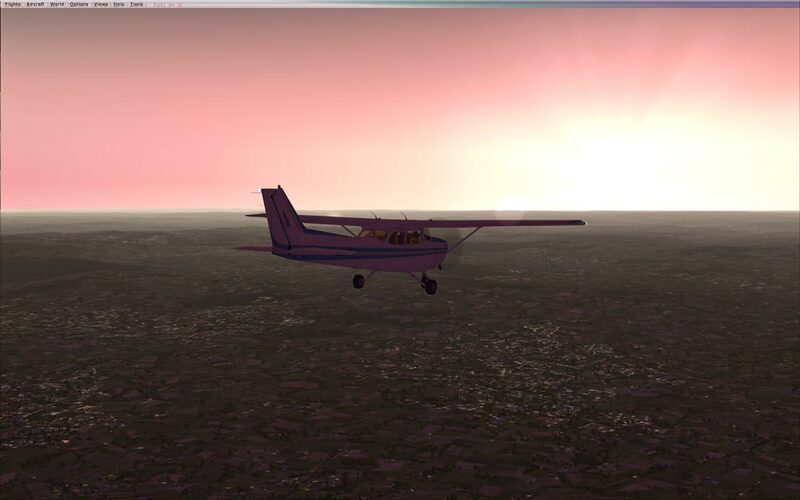 One other item, I do not use the default FSX haze layer. Its far too hard. 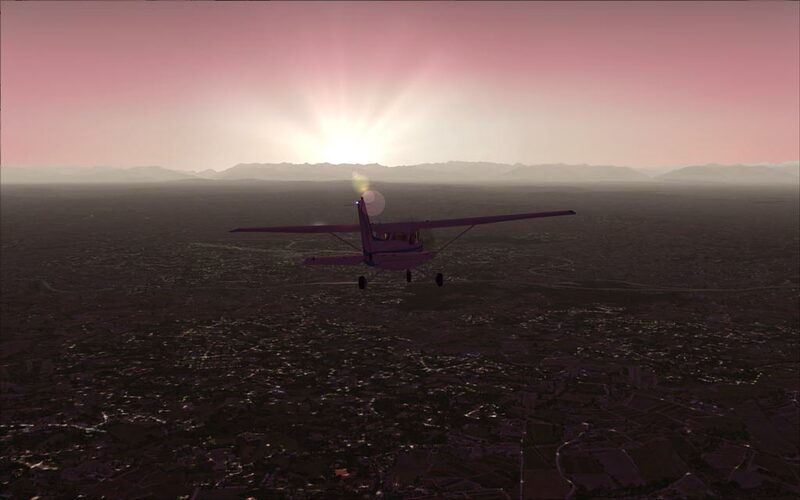 I use Active Sky Advanced and set it to replace the haze layer in FSX which creates the a soft mist instead of the hard fog/haze default FSX displays. Other products of that type may provide a similar replacement. One item I forgot to post..
For those that like a bit more robust lighting at night, disable the mod (SHIFT-F12) and using the driver control panel to raise contrast about 10-15% and dropping the brightness about 10% (you must adjust for best results and your monitor) is an option and will provide a much higher impact with night lighting and stars but keep the ground textures dark.